April Skiing & Riding in Minnesota?....You Betcha! Winter just doesn't want to end, so we are going to spin the Z & Q lifts 2 more days. $20 lift tickets all day! Great North Pizza will be available and the Ace's Wild Saloon will be Open. *Sorry, The Magic Carpets will not be running these days nor will tubing be open. Chairlifts ONLY. 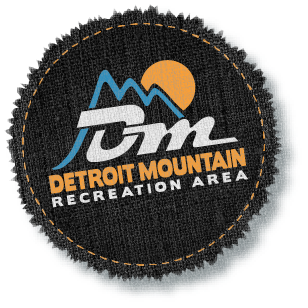 Join us this weekend at Detroit Mountain and come get some great April Skiing and Riding in!